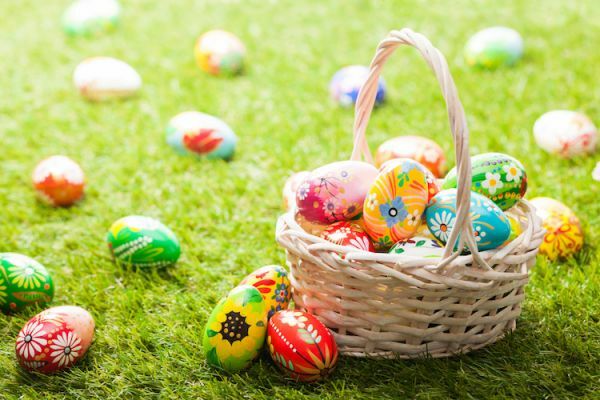 Join our Ranger Team and helpers at Holt Country Park and Bacton Woods this Easter for our Fancy Dress Easter Egg Trails. Can you find the Easter Bunny in the woods? Complete a treasure hunt through the woods and learn about the eggs of different wildlife species, and their homes. Complete the trail and earn your Easter delight. Children will also have the opportunity to make a mini wildflower garden to take home. Prizes for the best fancy dress. For these events children must be accompanied by a responsible adult at all times. Car parking spaces for our events are limited and must be pre-booked to secure a place, therefore early booking is strongly advised. Event tickets can be purchased with or without a car parking space, therefore you are still welcome to attend the event even if you are unable to secure, or do not need, a car parking space. Please note: Car park tickets cover your parking for the event only, after you have completed the trail you will be required to make way for the next group. Please wear clothing and footwear suitable for the activity.